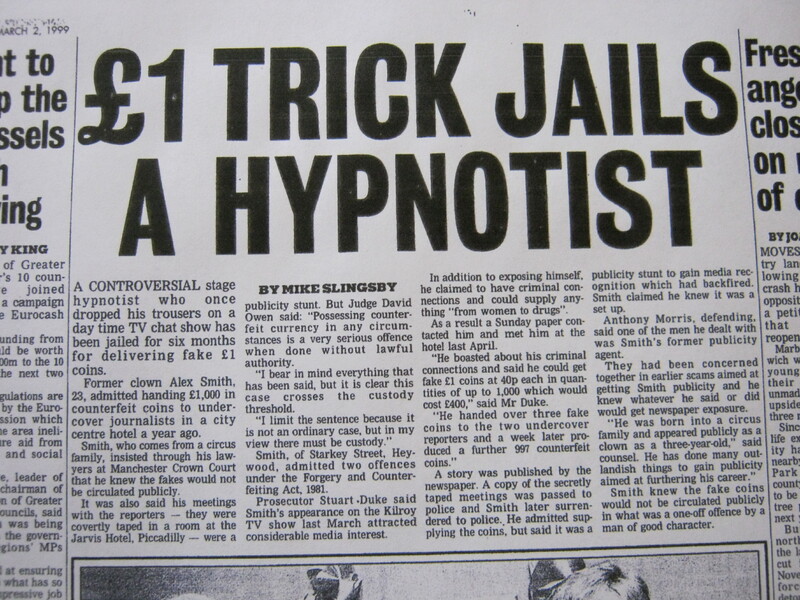 Discover the Real Truth About Jailed Journalist Mazher Mahmood aka The Fake Sheikh former employee of Media Mogul Rupert Murdoch & Former Journalist for The News of the World of Phone Hacking Fame! 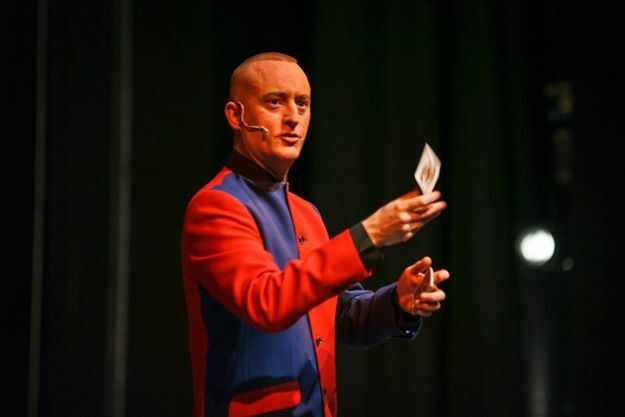 For anyone who does not already know, my birth name is Alex William Smith, I made my stage debut aged 3 as Flap the Clown on Gandey’s Circus and by the early 90’s was Internationally known as a Comedy Stage Hypnotist & Celebrity Hypnotherapist in the Stage Name of Alex-Leroy. 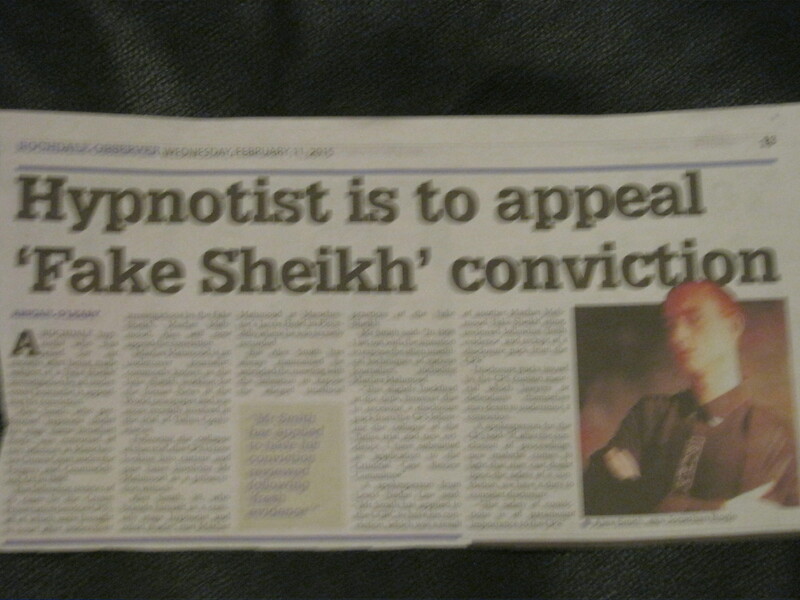 Yes indeed I am one of the many people who became a victim of the Fake Sheikh Mazher Mahmood & his dishonesty despite the fact that I was back in 1998 trying to expose his unethical, immoral and illegal techniques at the time he managed to massively screw me over as will be explained further down this page. Upon this page you will find a Comical & Satirical Look at Media Mogul Rupert Murdoch and his now disgraced and jailed undercover investigative journalist Mazher Mahmood aka The Fake Shiekh who used to fabricate stories for the now shut down (due to Phone Hacking & other Illegal activities) News of the World and then later went on to work for the Sun on Sunday where he met his eventual downfall after being found Guilty by all six jury members at The Old Bailey on the charge of Conspiracy to Pervert the Course of Justice along with his driver Alan Smith in the case of the manufactured story that had been run about British Pop Singer Tulisa Contostavlos. 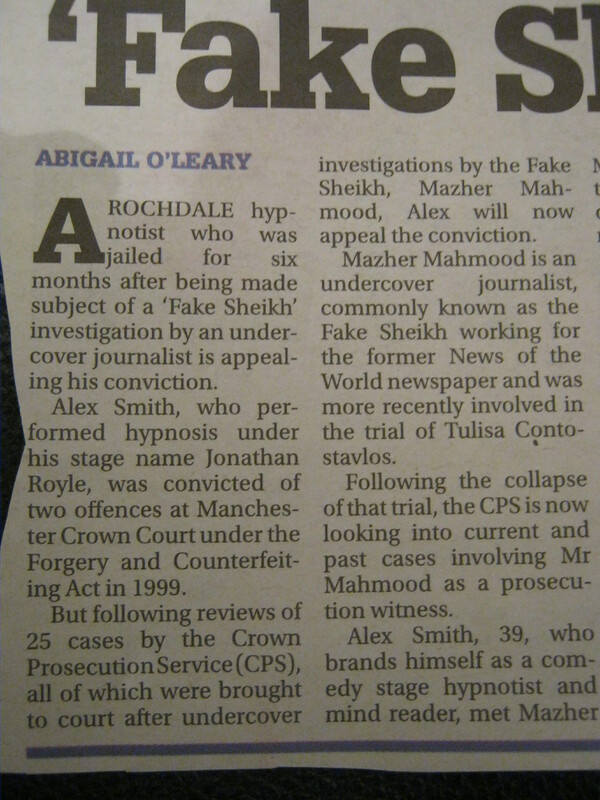 The ironic thing is its taken almost 20 years since I first tried to expose the Dodgy, Dishonest, unethical and often wholly Illegal techniques used by Murdoch’s Fake Sheikh Mazher Mahmood in the “News of the World” Newspaper along with my attempts to expose how many other so called “True Stories” of both a “News” and “Entertainment” basis are often largely or solely fabricated and made up. 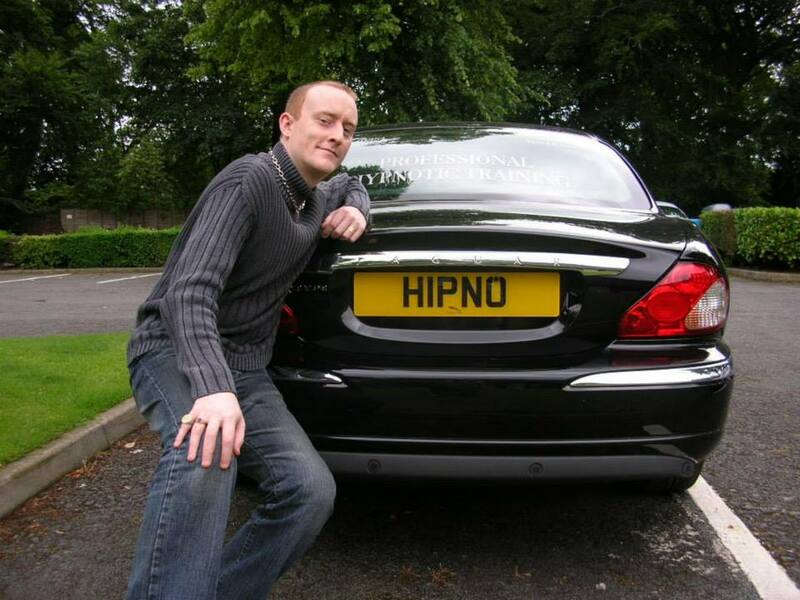 The video above shows me Hypnotist & Magician Alex William Smith aka Dr. Jonathan Royle Ph.D along with Actor John Alford, Boxer Herbie Hides and Former Page 3 Girl and Glamour Model turned Actress Emma Morgan. We are all outside the Old Bailey on 21st October 2016 just after The Fake Sheikh Mazher Mahmood had been sentenced to 15 months in prison. And below is the video of us all on the BBC Flagship News programme Newsnight discussing How Mahmood’s dishonesty and actions has affected our lives. Wednesday 11th February 2015, as several much clearer and closer up, easier to read images.. It is indeed true to state that everything that has been stated in the article is 100% True! I knew who I was dealing with and had set out with the intention of exposing some of the unethical techniques used by both Mazher Mahmood and some other Journalists. All of that at above link has been in the Public Domain for many, many years now. 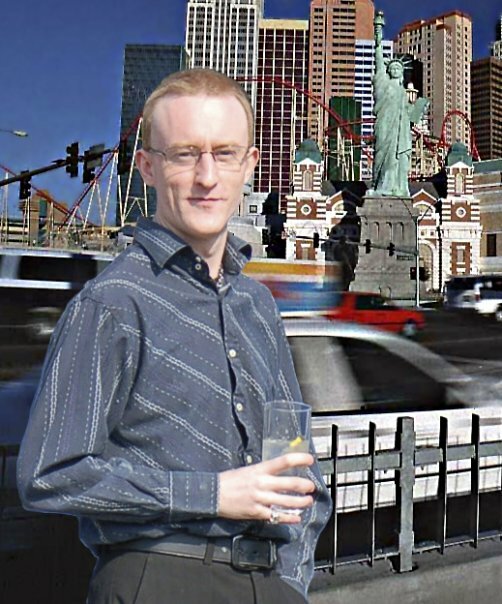 has been in the Public Domain for many, many years as explained at that link. public domain and freely available for many, many, years.